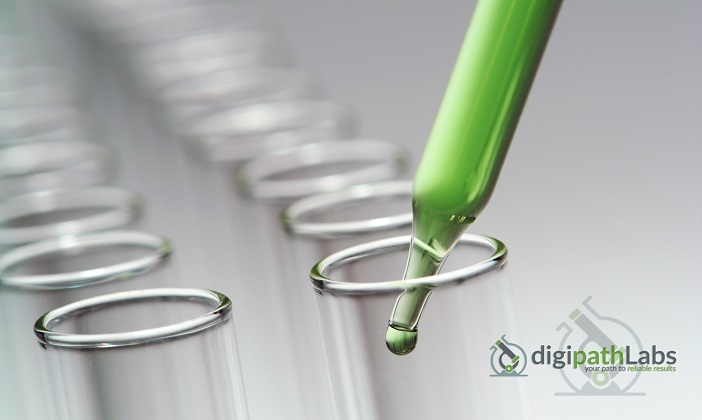 LAS VEGAS, NV–(Marketwired – Oct 20, 2016) – DigiPath Labs, a subsidiary of DigiPath, Inc. ( OTCQB : DIGP ), an independent cannabis testing lab and media firm, recently completed a successful validation of Fluid Management Systems’ (FMS) pressure liquid extractor (PLEâ) for use across four different cannabis matrices. The extraction methods currently used in the cannabis testing industry for both cannabinoids and pesticides is labor and reagent intensive, and highly unreproducible. In contrast, FMS’s PLEâ instrument uses high pressure which can complete the extraction of cannabinoids, terpenes and pesticides in less than five minutes, with consistency, efficiency and reproducible results from sample to sample. Extraction technology developed for the food industry for high lipid and fat content products has not been previously applied to cannabis, and that is where FMS’s expertise and instrumentation comes into focus. “Following the application and validation of extraction protocols using the FMS PLE instrument for cannabis flower, edibles, extracts and lotions, DigiPath labs plans to begin using the FMS instrument immediately”, said Dr. Orser. Excellent instrument for extracting edibles! I’m so impressed with the high standards that DigiPath Labs is setting. I really feel like I need to come work with you all. I will create a cover letter and send you my resume. Can you please tell me, who should I send my information to?